Some people are perfectly happy sitting at a desk all day, stuck within the confines of 4 office walls from 9-5 while hunched over a keyboard, but the corporate life just isn’t for everyone. By starting your own photo booth business, you can step away from your desk and earn a healthy income while enjoying a fun and rewarding career where you work for yourself, whenever and wherever you please. Photo booths have become a must-have addition to any party, whether it be a wedding, a company convention, a large sporting event, or a movie premiere. They’re a great way to keep the event exciting and the attendees engaged while driving results for businesses who are looking to reach a larger audience through social media or collect emails to grow their database. As a photo booth owner, you can make it all happen. 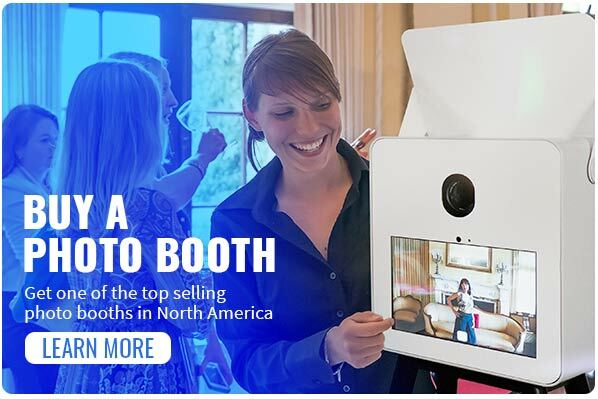 Find a photo booth company that offers more than products. 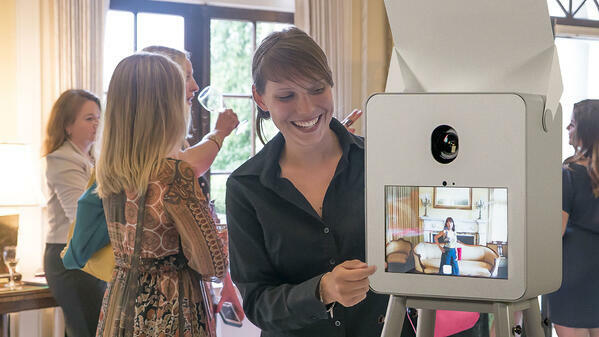 There are plenty of photo booth supply companies out there that sell the products you need to get started, but finding one that has the event experience and know-how to help you get your business off the ground will result in a more successful startup for you. Compare costs vs. potential earnings. Yes a photo booth business can be a fun and rewarding career, but it’s important to research the costs associated with starting your business and compare those costs to what you can earn. Don’t forget to factor in marketing, staffing, and graphic design for an all-around awesome offering. 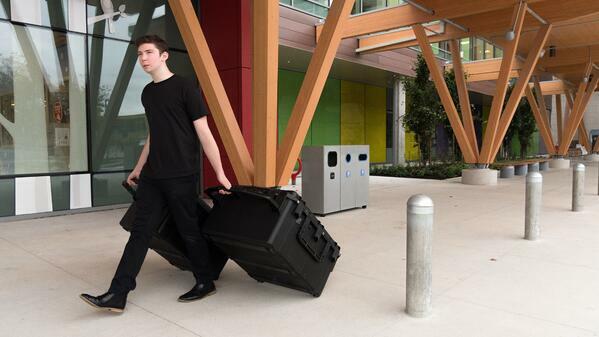 Find a photo booth that is easily portable. Having the ability to set up, take down, and transport the photo booth yourself will make a world of difference when it comes to participating in events, especially in the beginning when you’re getting your new business of the ground. 4. Know your target audience. A big part of running a photo booth business is marketing your services to potential customers, and in order to do so, it’s important to know exactly who you’re looking to reach. Tap into the $55 billion US wedding industry by specializing in wedding photo booth rentals, or shift your focus to big-budget high-profile companies who run annual events and are looking for unique event entertainment solutions. Having a focused marketing strategy will help your business stand out in a sea of photo booth companies. 5. Choose a photo booth that offers all the bells and whistles. Event attendees love to have options, and to have the ability to share their photos online, and corporate event planners often look for photo booths that are fully customizable and offer the ability to share on social media and collect data for future marketing purposes. Offering these features will get you more business. TapSnap checks all the boxes! Whether you’re already running a successful event business and are looking to add a powerful new revenue stream to your earnings, or you’re looking to work for yourself in a fun and exciting new event-focused business, TapSnap has the solution for you. Learn more about the business opportunities available at TapSnap, and make event entertainment your business.